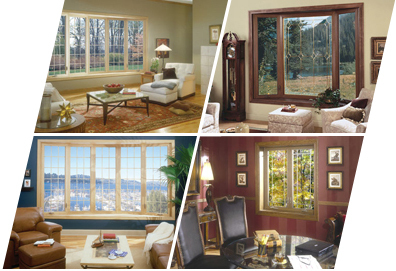 There are many reasons why you should replace your worn and older windows. First, you may realize savings on your heating and cooling bills. Second, they're virtually maintenance-free, which eliminates painting costs. And finally, the transferability of one of the strongest warranties in the business may easily add to the resale value of your home.